ENROLLMENT - The college of academic studies "Dositej"
All students who have completed four-year high school education and passed the entrance exam have the right to enroll in the first year of Graduate Bachelor studies of “General economics” at the College “Dositej”. 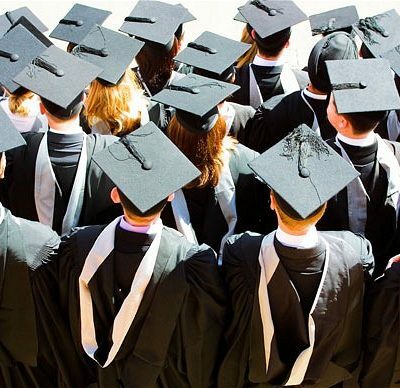 The candidates who have completed Graduate Bachelor studies (240 ECTS) have the right to enroll in Master Academic Studies of the College “Dositej”, the studies last for one year. (60 ECTS).